The Columbian Dyip is scheduled for a head-to-head game against the Talk ‘N Text KaTropa Texters at 4:30 P.M. on September 2, 2018 live from the Smart Araneta Coliseum. 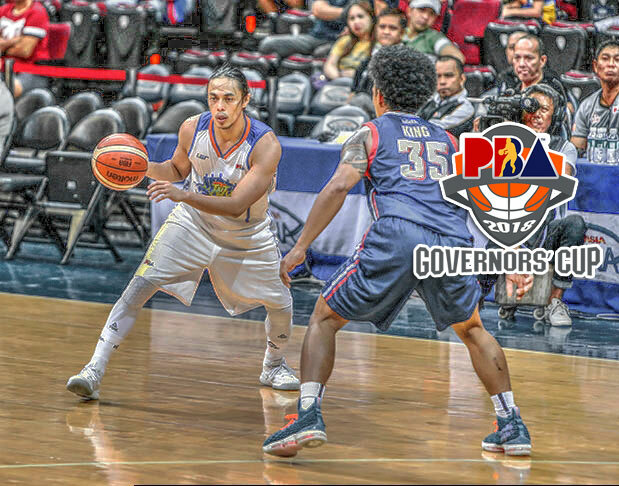 The Dyip are still searching for its victory this 2018 PBA Governors’ Cup while the KaTropa is on the brink of getting eliminated early this conference, a territory they’re not used to explore. 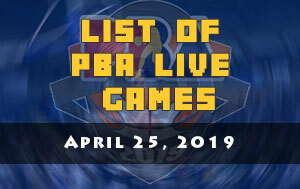 It seems like we’re watching a different Talk ‘N Text ball-club in the PBA, seems like their talents were stolen by the Nerdlucks just like in the 90’s movie of Michael Jordan called “Space Jam”. In their game against the Alaska Aces, one of the reasons why they lost was because their new import Stacey Davis arrived in the country a day before the match. With lack of preparation and teammates familiarity the KaTropa absorbed another defeat. 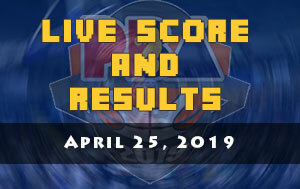 Last Wednesday, they dealt another loss after their game against the Phoenix Petroleum Fuel Masters. That time, there was no Terrence Romeo who was out due to flu. 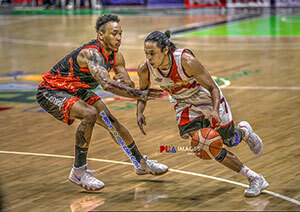 Scoring wise, Romeo is playing well this season-ending conference as he averaged 20.75 points per outing. The only time he scored under 20 points was against Alaska where he was limited to only nine markers. Coach Nash Racela is puzzled about his team performance. 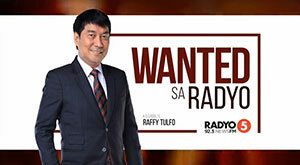 “I have no answers,” was Racela’s terse reply to media men following TNT’s 82-112 beat-down from Phoenix last Friday. 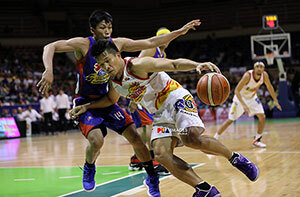 For Columbian Dyip on the other hand, a whopping 20-game losing skid in the Governors’ Cup after absorbed another one against the defending champion, the Barangay Ginebra San Miguel last Friday. Dyip shown competitive basketball for the first three quarters but again in the final minutes of the fourth period, Columbian zone-defense collapsed as Justin Brownlee and Scottie Thompson found a way to score points for their team. 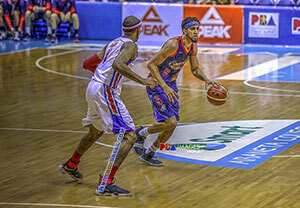 The tandem of Jerramy King and Rashawn McCarthy gave Columbian 35 points but their import Akeem Wright struggled finding his shooting groove as he only delivered 12 points in a awful 26 percent shooting from the field.